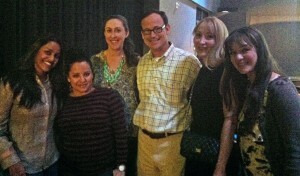 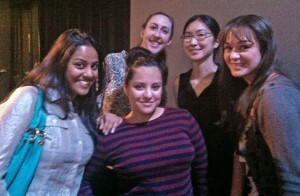 Last night a group of our Spokeo ladies joined other female tech minds at a Girl Geek Dinners LA event hosted by KPCC. Girl Geek Dinners aims to bring together women from the tech community world wide and promotes women in technology by creating a space in which women can learn, exchange ideas and find a supportive community among highly accomplished peers. Andy Wilson, Co-Founder of Innovate Pasadena, closed the evening with a keynote on the importance of networking. 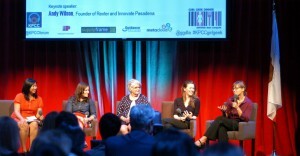 It was an inspiring event for the Spokeo troop and we look forward to more! 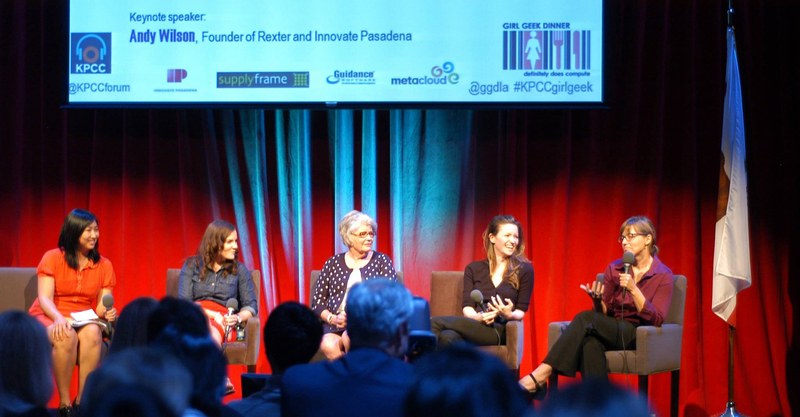 You can view the video of the event on the KPCC website.